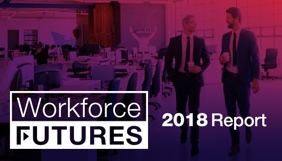 This year, Fuze launched its biggest ever research project, which combined global studies carried out with 900 CIOs, 6,600 workers and 3,300 teenagers who are on the cusp of entering the workplace. The Breaking Barriers report brought together all these findings, examining the way that current workers want to work, the tools they use, and their views on everything from cloud services to remote working, as well as the challenges and ambitions of today’s CIOs and the expectations of the next generation of workers. 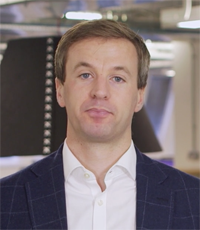 At Fuze we’re at the forefront of the digital workforce transformation, committed to changing the way people work and collaborate, so we wanted to take our research one step further. This is why, last week, Fuze held its inaugural UK Breaking Barriers roundtable, where today’s IT leaders brought their experiences to life. 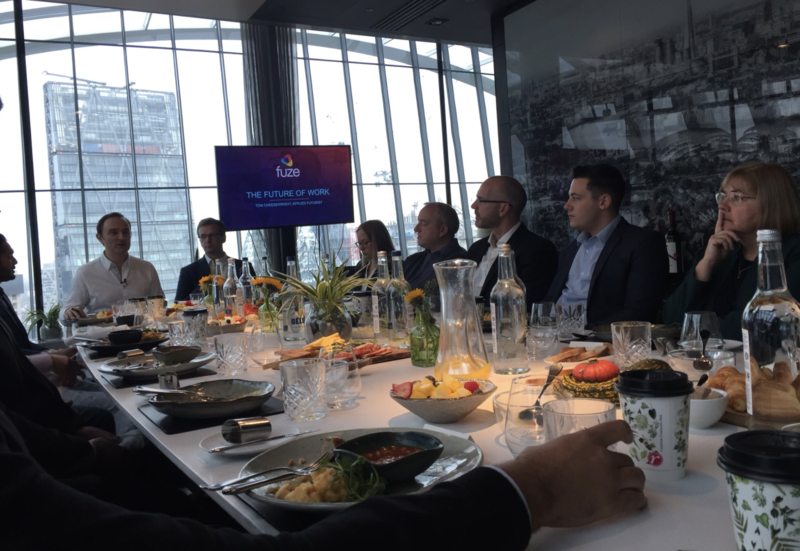 Hosted at the SkyGarden in central London, the event was chaired by applied futurist Tom Cheesewright and brought together 15 IT and business leaders for a lively discussion about how they are shaping the digital transformation strategies at their organisations. 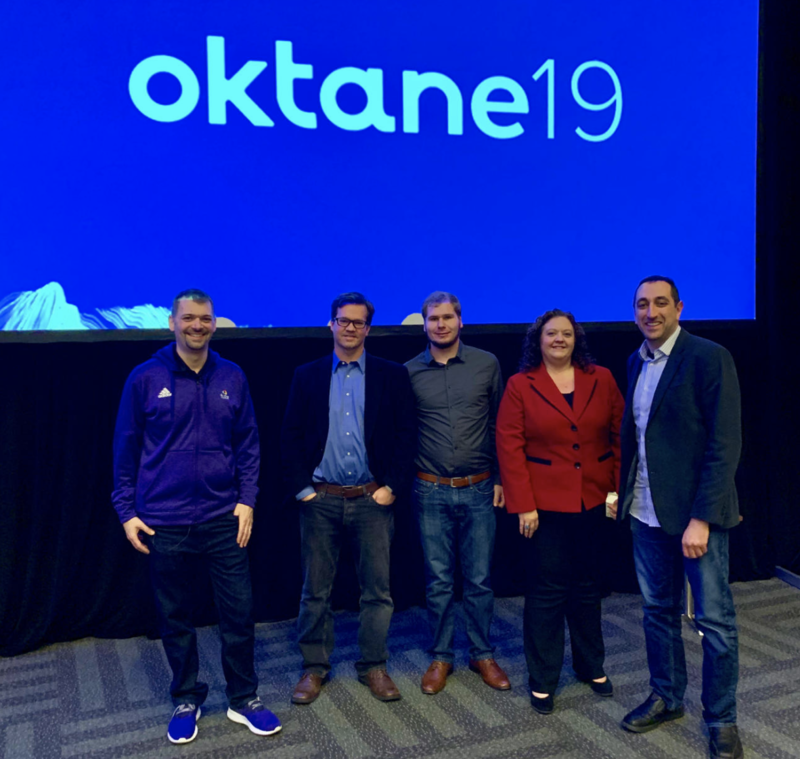 Fuze customers SAS International, Barnett Waddingham and Meltwater also joined the event, providing insight into their experience of introducing a unified approach to working into their organisations. The roundtable covered key themes relating to digital transformation, including: the new workplace environment, remote working policies, digital transformation and preparing for the modern workforce. 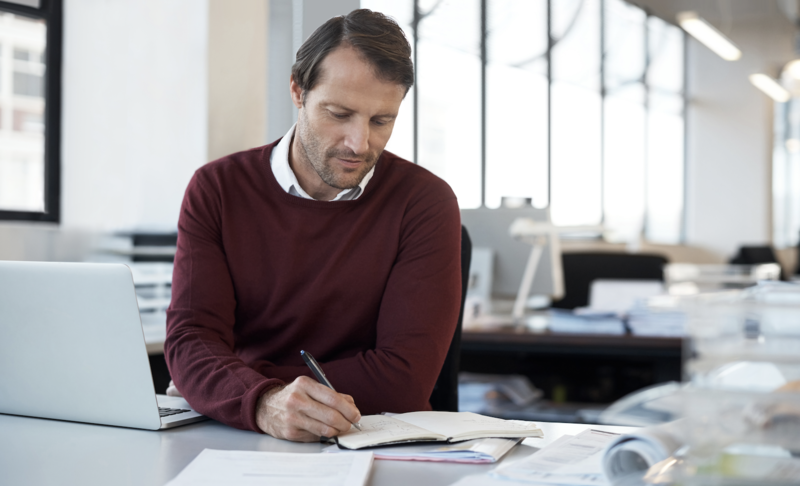 For many businesses having the latest technology and flexible working policies is no longer a nice to have, but a critical aspect of company culture, helping them to stay ahead of the competition and attract new talent. The expectations of a new generation of workers outstrips the ability for businesses to deliver IT and communications and the only way to overcome this is to push the boundaries and show the way. 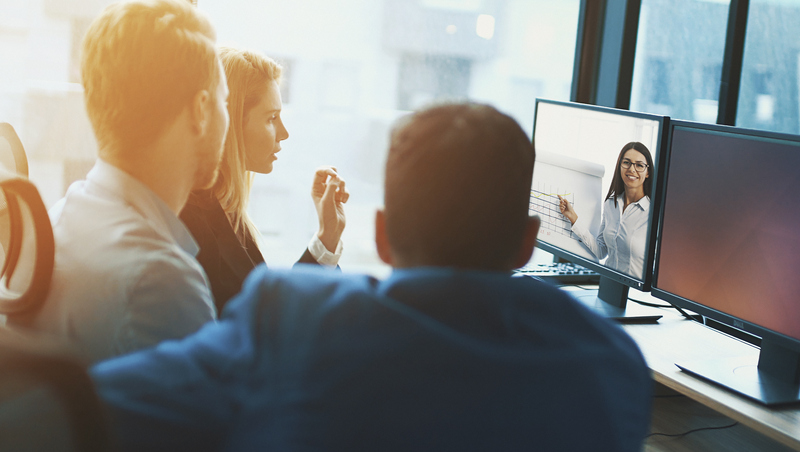 Video applications are becoming key as young people enter the workplace and request tools that fit with their lifestyle and expectations. 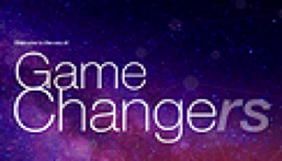 Adoption of new technology is critical to drive change. This becomes much easier if everyone in the company goes on the journey together, with changes championed from the top. You can read about Tom Cheesewright’s view of the event here, and over the next few weeks we’ll publish more blogs and videos from the event, covering a range of topics, including cloud migration, technology adoption and trends for 2018. We really value your contribution to the debate, so if you’re interested in coming along to a future roundtable either in the UK or the US, let us know so that we can keep you updated on dates and locations. Tom is the worldwide director of marketing for Fuze.